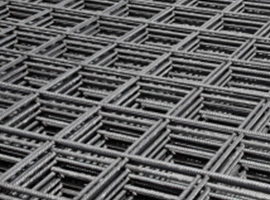 This general purpose mesh is used for reinforcing flat concrete elements such as floor slabs and walls. Square mesh has equal spacing in both directions to form square apertures. 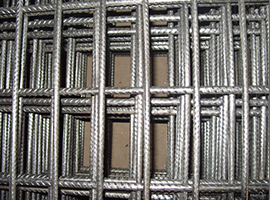 Note: Smaller diameter edge wires on SL meshes may be used if they meet the minimum ductility requirements of the standard and the combined cross-sectional area of the edge wires is equal to or greater than cross-sectional area of the longitudinal wire. 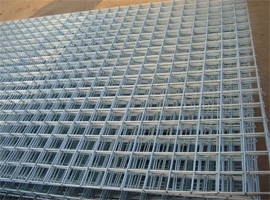 Rectangular mesh is used for reinforcing thin concrete elements such as floor slabs and walls where more strength is required in one direction than the other. Rectangular mesh is produced in standard 6m x 2.4m size sheets.